Formulated for dry and chapped hands, leaving smooth and young skin. This delicate emulsion is ideal for daily care of the hands. With antioxidant and moisturizing properties, it prevents premature aging while improves the dryness of the hands. Formulated for dry and chapped hands, restoring the skin elasticity. 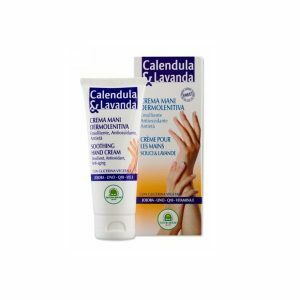 This delicate emulsion is ideal for daily care of the hands. 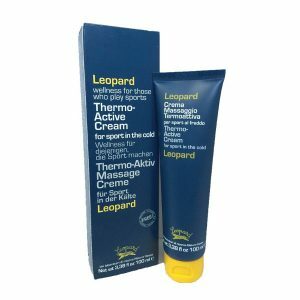 With deep hydrating effect, it protects the skin from harsh environments (cold, wind, detergents) and helps to restore chapping skin. Formulated for breast lifting and firming to help in body shaping. Formulated to help in body shaping effectively, fighting localized fat deposits. Exploits the synergy of Apple polyphenols and the SLIMBUSTER H to integrated action for draining and lipolytic effect. The constant application promotes the body reshaping, firming and silhouette thinning, as well as reducing cellulites. Act as insect repellent with its natural active ingredients of essential oils to prevent bites. 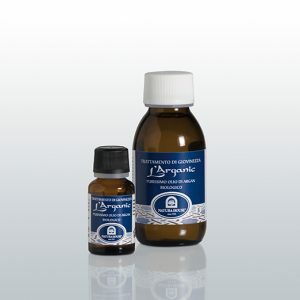 Precious organic Argan oil from Morocco, with many functional properties. 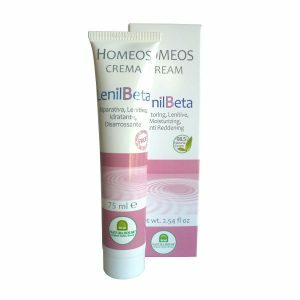 This organic oil, thanks to its rich composition, is suitable for different applications, on skin, nails, hair, of which protects and preserves youthfulness, elasticity, nutrition. 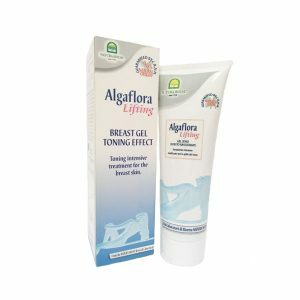 Formulated as relieving cream for inflamed skin care.